A 2001 range rover is not expected to still be on the road. 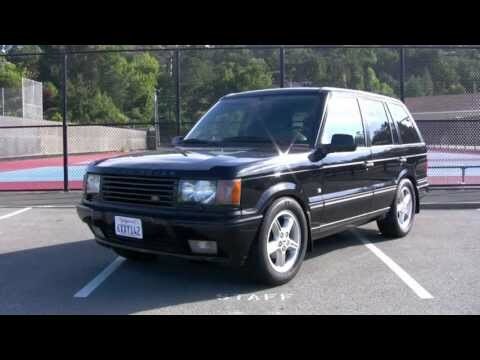 I have had the 2001 range rover for five years and in that time I have had to put on new shocks new springs new radiator new battery I have a problem with my transmission that is going to cost $1, 500 my muffler is leaking but all in all it runs the radio does not work the CD player does not work the sunroof works the tires are goo the sunroof works the tires a good two sets of fog lights roof rack with ladder bumper guard is really cool. Control and visibility in range rover. Everything about the car is great. It is comfortable to drive and drives smoothly. The only issue is that the GPS system is not always reliable.